Bernard’s parents just won’t listen to him – they’re always too busy. In fact, they don’t even notice that Bernard has gone and a monster has taken his place! 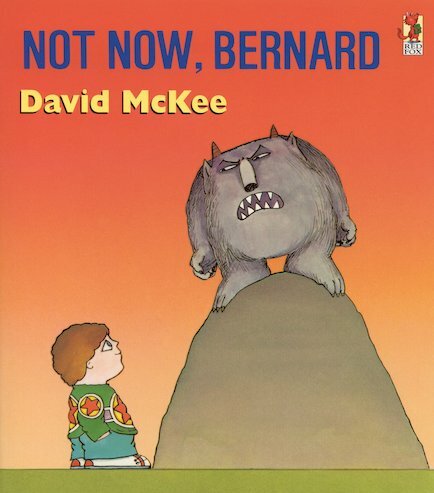 30 copies of this classic children’s book to accompany Read and Respond: Not Now, Bernard.